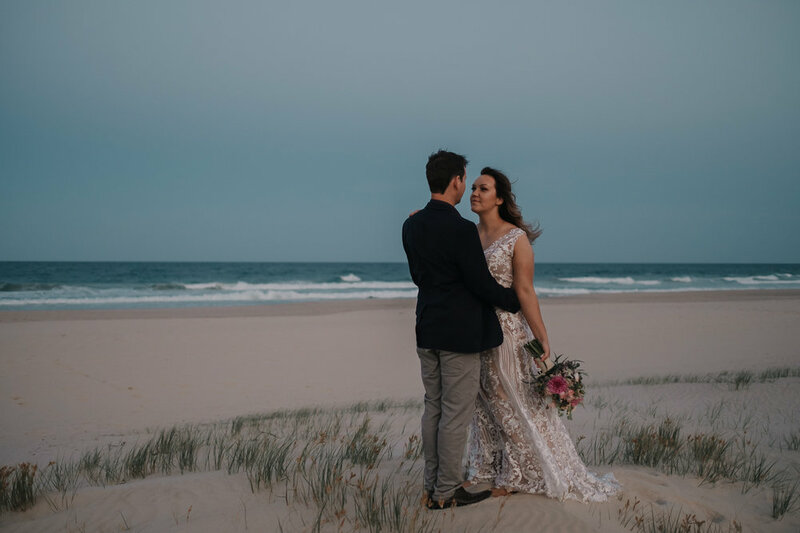 you hold the whole world. 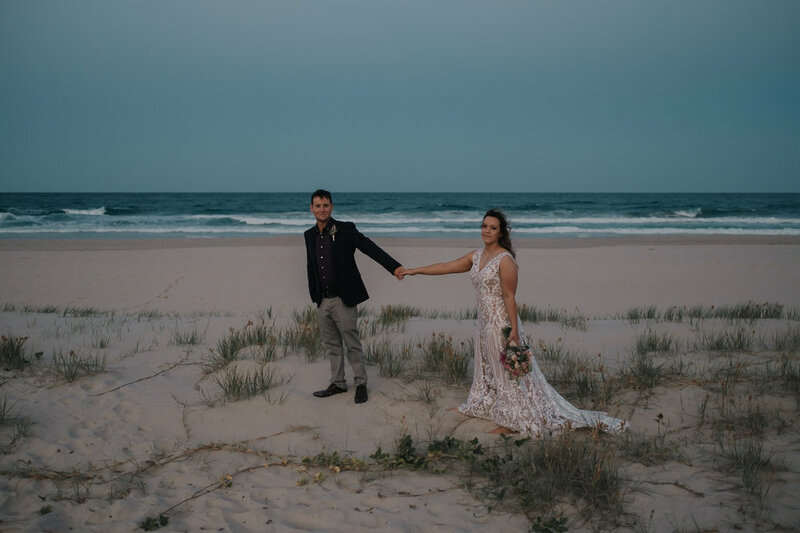 Kirsty and Dylan planned to run away and elope under the disguise of a “holiday” on the Gold Coast! 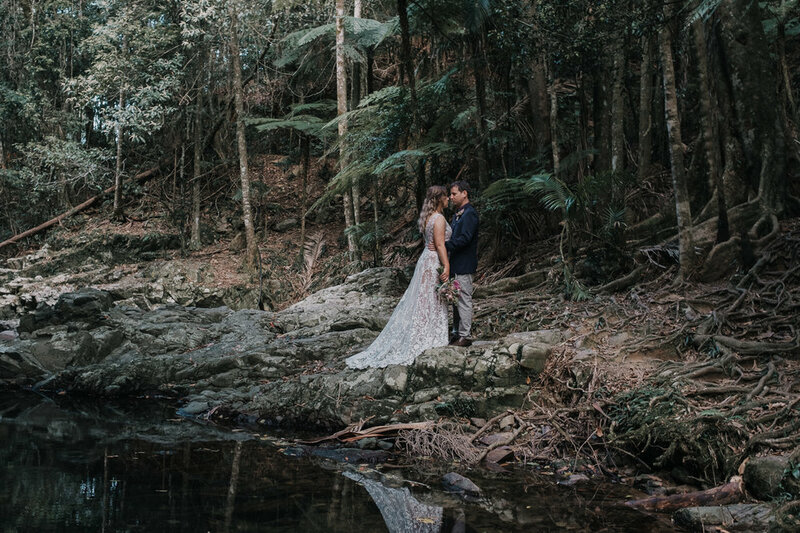 So the plans were set in motion and along with four of their best friends we organised their secret elopement. 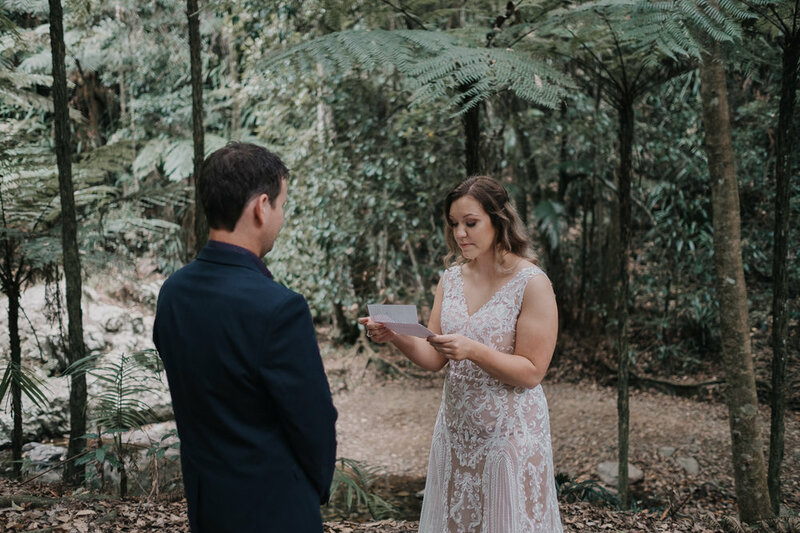 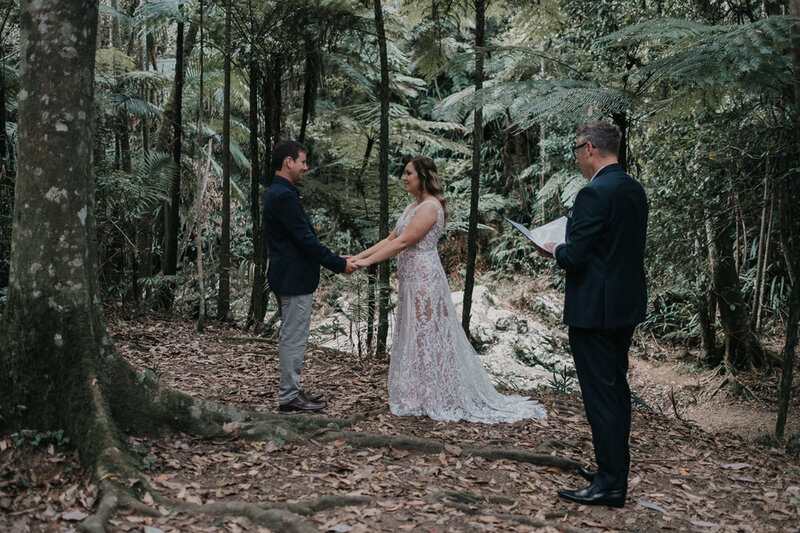 We had such an awesome day in the Currumbin Valley Rainforest then moved to the beach for sunset, after their marriage they boarded a Cruise Ship with their friends for a honeymoon of a lifetime!